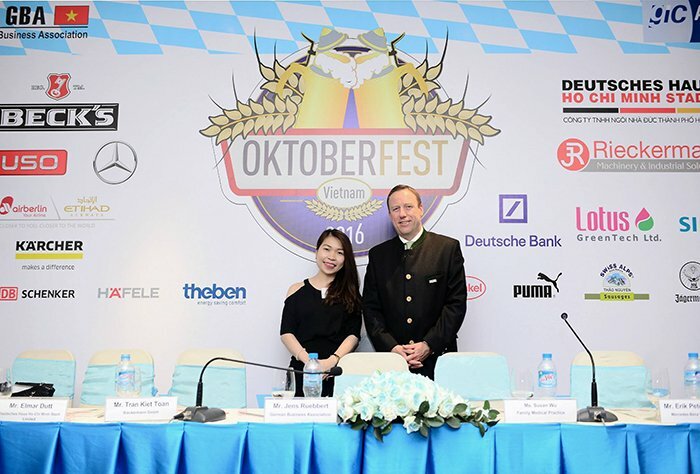 In late September and early October, the GBA Oktoberfest Vietnam has successively taken place at Nikko Saigon Hotel (29/09 – 02/10) and JW Marriott Hanoi Hotel (06 – 08/10), thousands of people has come to celebrate the return of the German annual cultural event to Vietnam. As an annual activity, Häfele continues to be a partner sponsor of the festival. This year, the festival has brought an energetic and authentic ambience for all guests to experience the beer festival as if in Munich with full of German traditional foods, German-imported premium draft beer, as well as enjoy the beautiful outdoor garden. 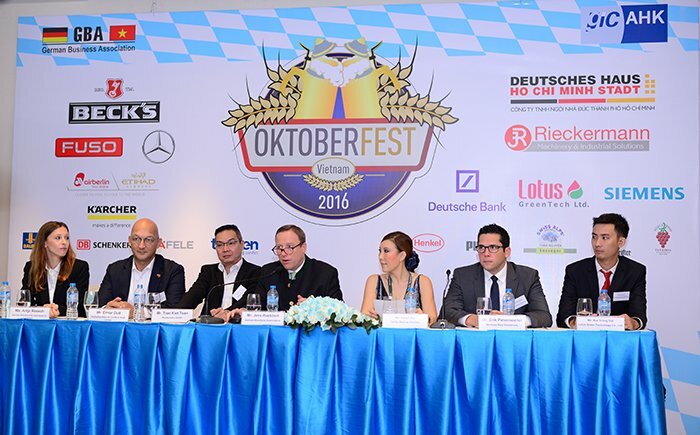 As a chance to present Germany’s culture to Vietnamese customers, Häfele is looking forward to being a partner of the many following Oktoberfest.